This underrated region has so much more to offer. 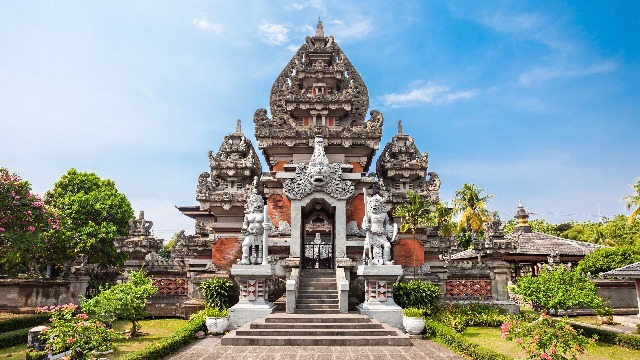 Owing to the vibrant metros, lively night markets, delectable street food, historic landmarks, blissful beaches, and lush greenery, there are plenty of adventures just waiting to be had all around Southeast Asia. But where do you start? We’ve compiled a list of essential things to see and do so you can start planning your next getaway. 1. Drop by the Café Apartment and check out the eclectic assortment of coffee shops, boutiques, and co-working spaces within the nine-story building, conveniently located on Saigon’s Walking Street. 2. Try the city’s famous cà phê trúng or “egg coffee,” a unique take on Vietnamese coffee. It’s made with egg yolks, sugar, and condensed milk to produce an interesting combination of flavors. 3. Get a taste of the local art scene at the 3A Alternative Art Area and check out the cafes, boutiques, and buildings adorned with graffiti art. 4. Explore the city on a scooter and experience the charmingly chaotic streets of Vietnam like a true local. 5. 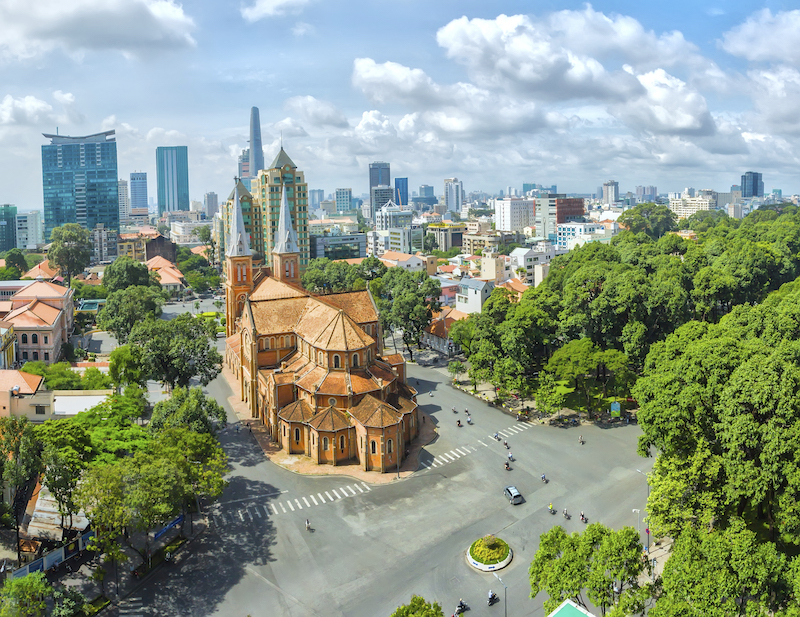 Get your shopping fix in Saigon’s numerous markets like the Ben Thanh Market, Binh Tay Market, Tan Dinh Market, and Eco Box Container Market. 1. Bike along the rice fields of Ubud or stroll through Tegalalang Rice Fields for free! 2. 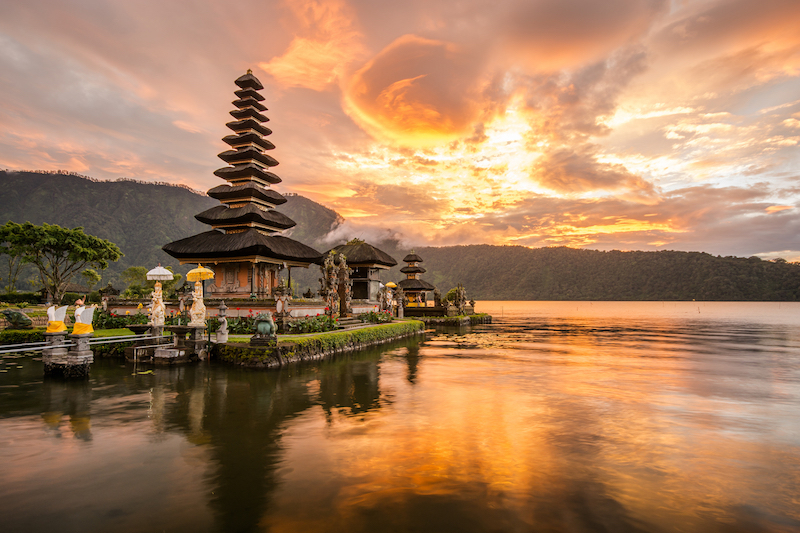 Go temple-hopping and visit Bali’s iconic landmarks, the Ulun Danu and Tanah Lot. 3. Hit the waves in Bali’s top surf spots, Canggu, Serangan, and Uluwatu. 4. Feed the monkeys at Ubud Monkey Forest. 5. Go on a trek up Mount Batur and catch a breathtaking sunrise. 1. Visit Southeast Asia’s largest mosque, the Masjid Istiqlal. 2. Shop and eat your heart out at Pasar Baru, Jakarta’s oldest market, which is bursting with a variety of goods and some of the best Indonesian street food. 3. 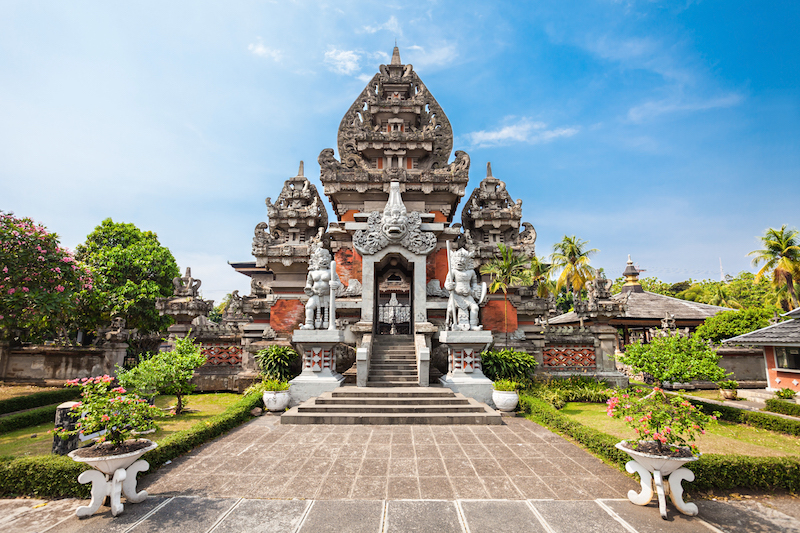 Immerse yourself in Indonesian culture at Taman Mini Indonesia Indah. 4. Experience the nightlife and clubbing scene in Kemang or Jalan Jaksa, lively neighborhoods that are popular among the young and international crowds. 5. Get the best view of the city from one of Jakarta’s most iconic landmarks, the Monas Tower. AirAsia connects you to more than 120 domestic and international destinations worldwide. AirAsia flies out of Manila, Cebu, and Kalibo to local destinations such as Palawan, Bohol, and Davao, and to international destinations such as Ho Chi Minh, Bali, Jakarta, Taipei, and many more, via Kuala Lumpur. Find out more about AirAsia’s exclusive offers at Airasia.com, and follow AirAsia on Facebook for more updates.